Kaye Dentistry offers world-class dental care with treatment that’s tailored to your individual needs and desires. We are dedicated to providing the best possible treatment in a welcoming and comfortable setting where patients are cared for like family. Our highly skilled dentists, Dr. Gary Kaye, Dr. Steven Tushman, Dr. Matthew Goldstein, Dr. Daniel Jacobs and Dr. Lee Wexler provide comprehensive care for adults and teenagers. The doctors will create a personalized treatment plan that’s specific to your clinical needs and goals. In addition to dental exams, cleanings and fillings, we offer a number of restorative and cosmetic procedures, including crowns, bridges, veneers and teeth whitening. 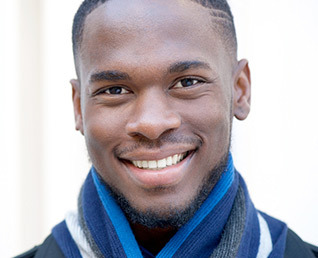 We are also certified providers of Invisalign®, a cosmetic choice for orthodontics. As a comprehensive dental practice, Dr. Eric Novison, our endodontist, offers root canal therapy while our periodontist, Dr. Kristina Salaverry, provides treatment for periodontal disease as well as implant placement. Kaye Dentistry is equipped with advanced dental technology and are highly respected leaders within the world of digital dentistry. Our incredible technologies are capable of delivering same day crowns and fillings, which creates a faster and more comfortable experience for our patients. 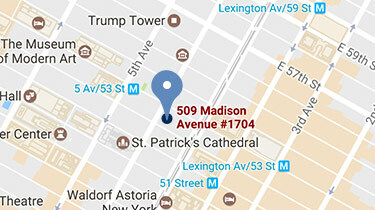 Please contact our Madison Avenue dental office in New York, NY, to learn more and to schedule a visit. The doctors and team at Kaye Dentistry look forward to welcoming you into our family and helping you achieve the healthy, beautiful and confident smile you deserve!